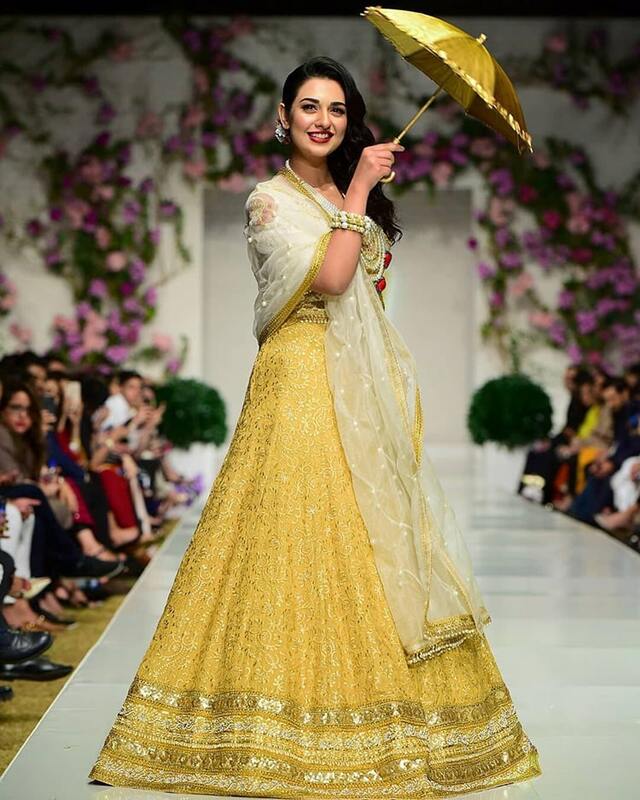 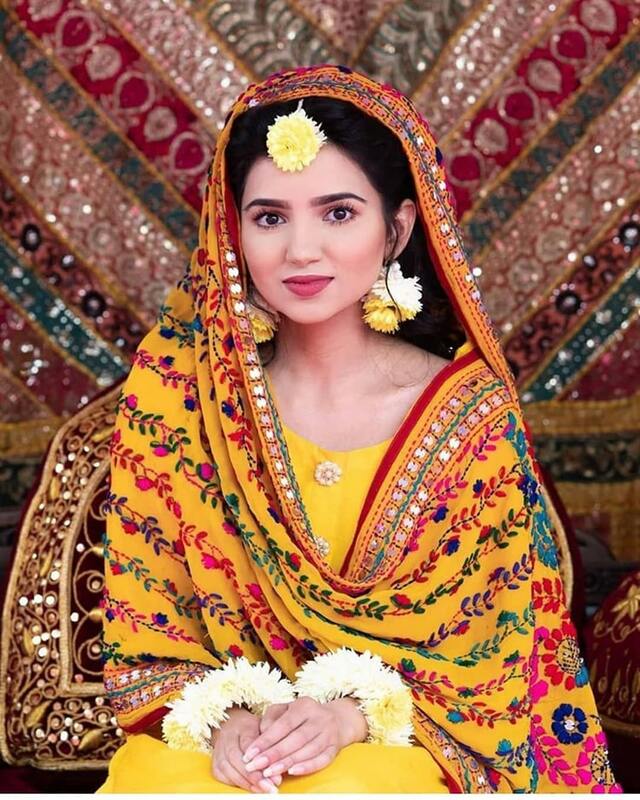 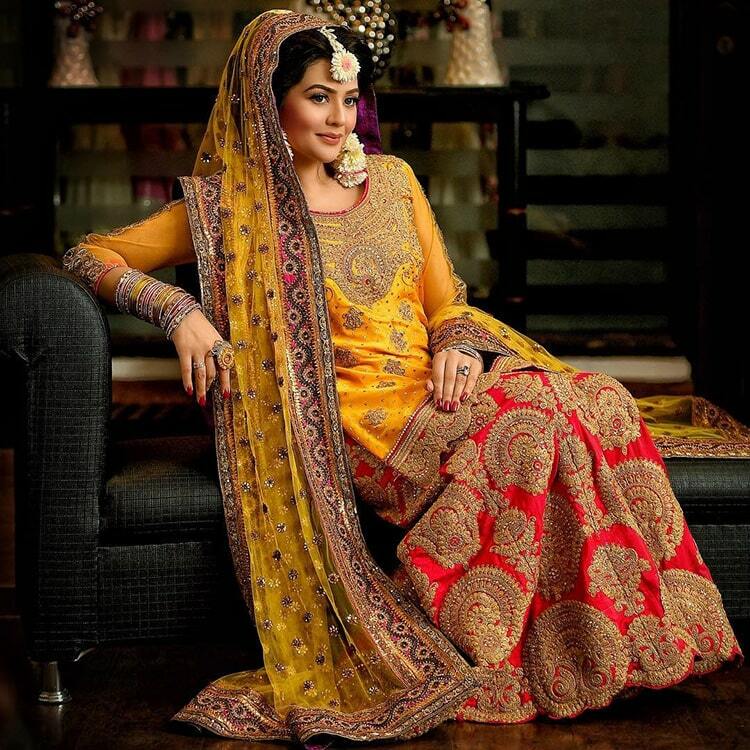 Yellow is a traditional color for the brides-to-be in Pakistan. 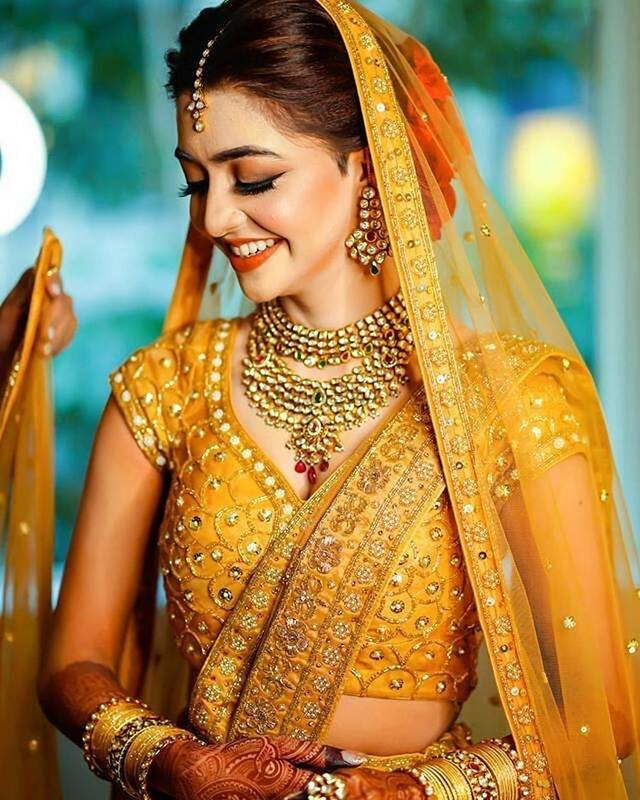 It is believed that yellow color lends a special glow to the bride to be if she wears it in the preliminary ceremonies leading to the big day. 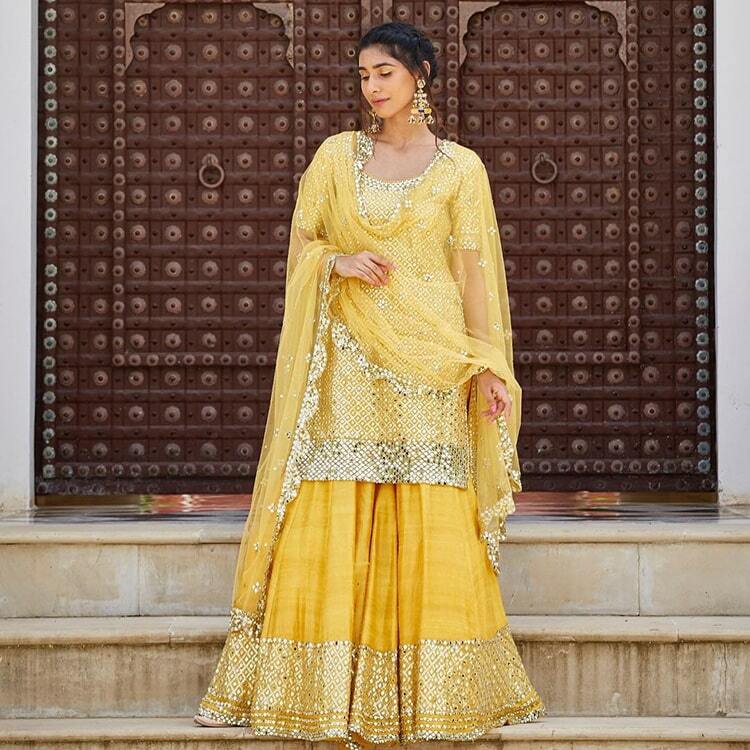 In the olden day, the mayun ceremony was held where a bride was given a yellow dress that she was obliged to wear for a week before the wedding. 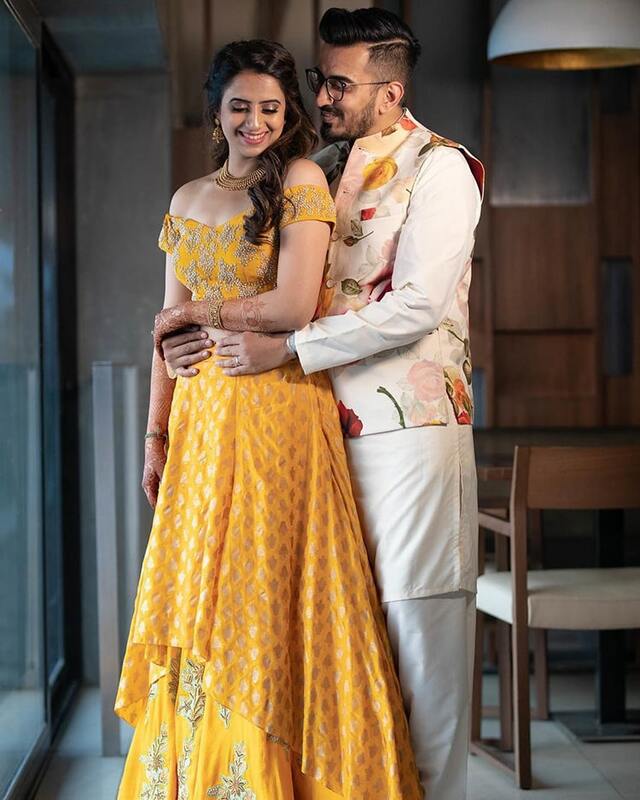 This yellow dress was a telltale sign of a bride-to-be, and she was advised not to leave the house once she wore that yellow dress. 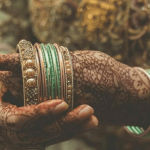 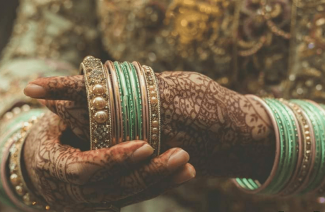 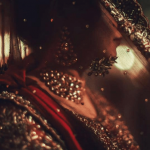 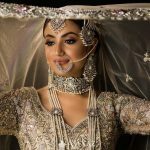 Usually, a seven-day mayun ritual was observed carefully, to make sure that no harm or accident befalls the bride if she were to step outside her home. 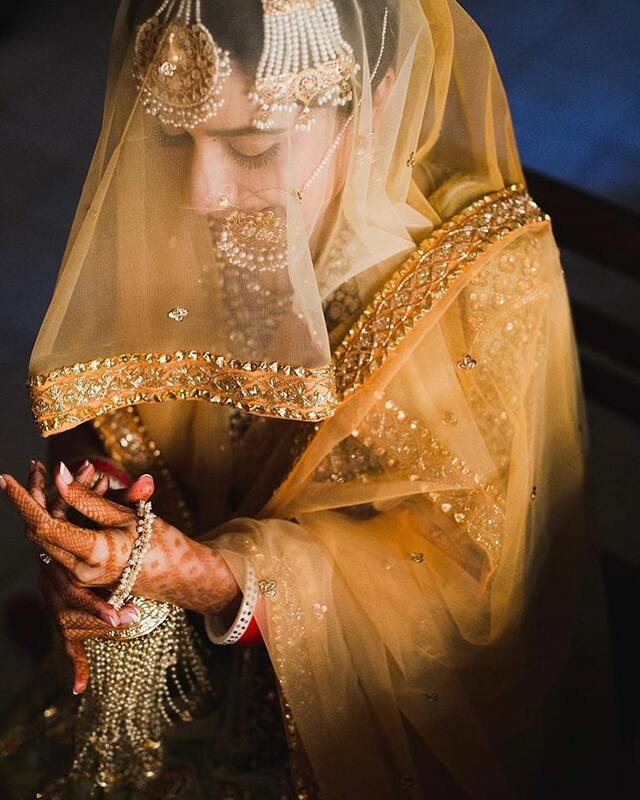 It’s all in the past now, but the purity and innocence associated with the color remains to the day. 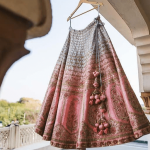 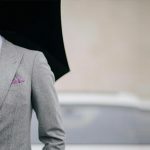 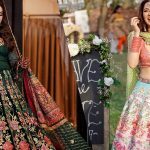 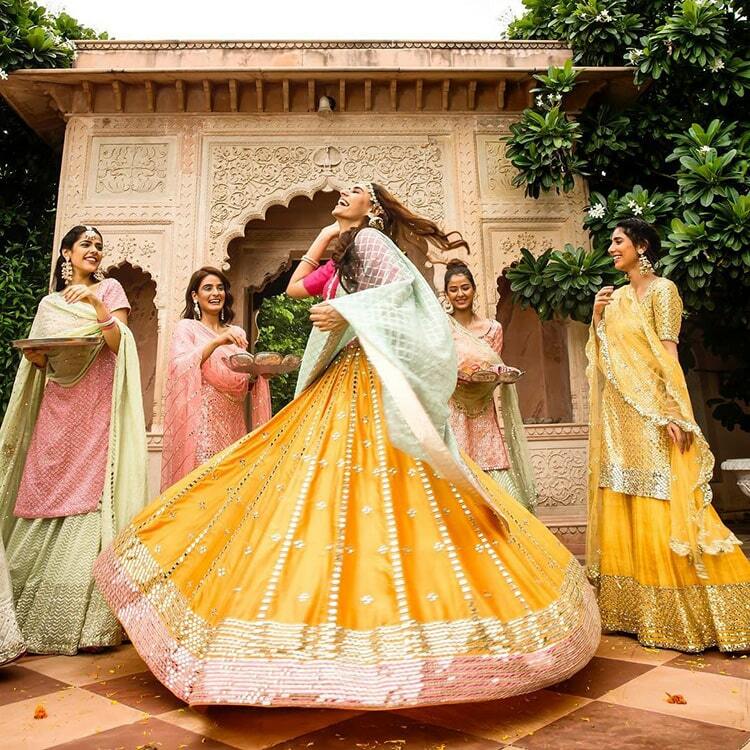 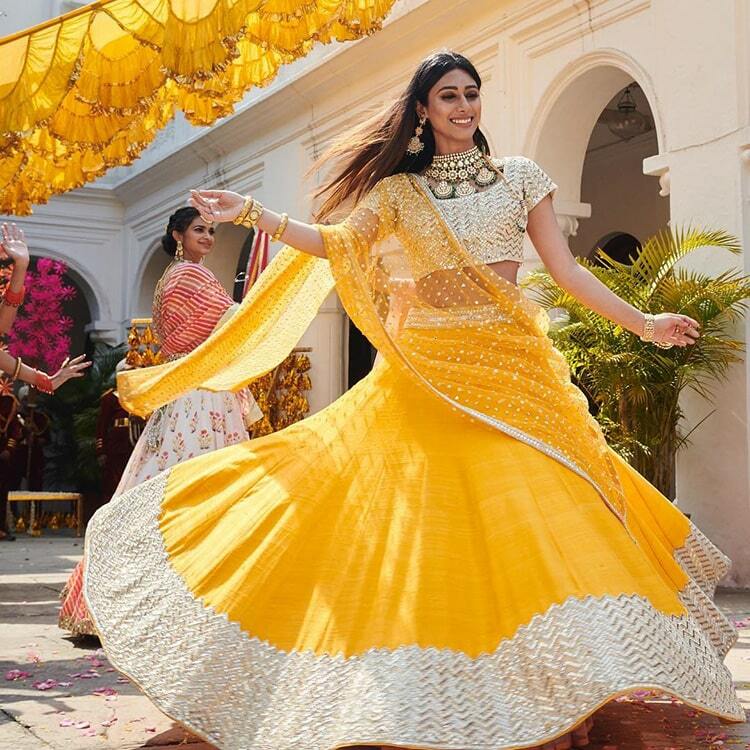 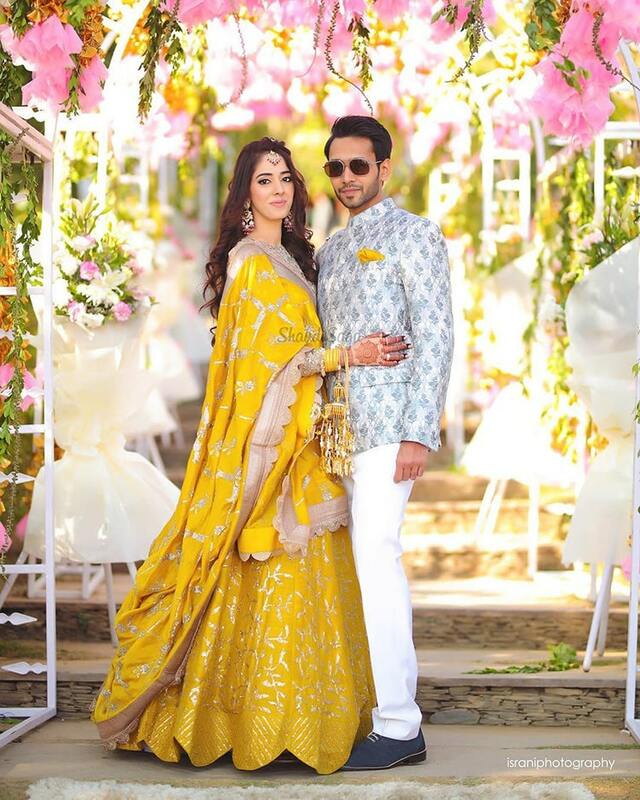 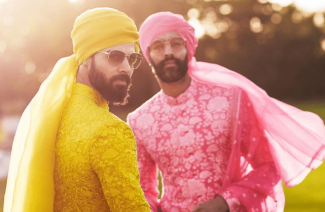 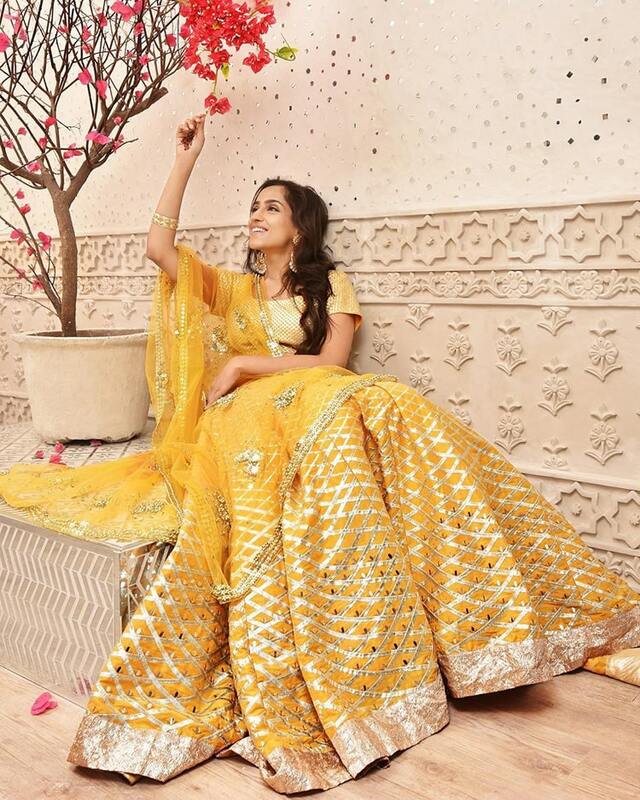 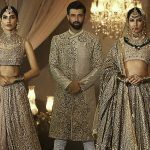 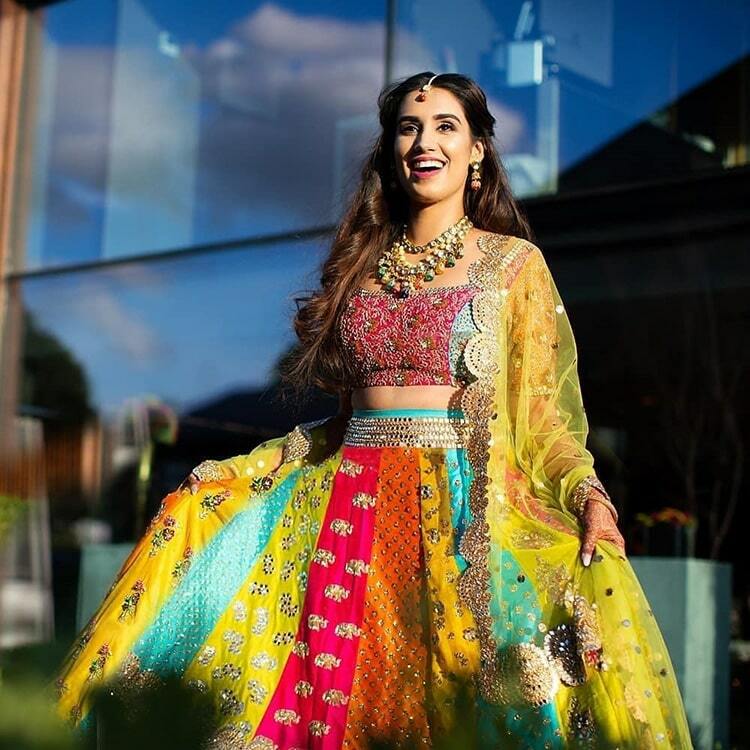 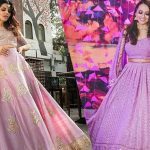 The contemporary brides are twisting the all yellows into a rainbow of colors, while some are sticking with the traditional monotone dresses for their pre-wedding gatherings, either way, it looks quite beautiful. 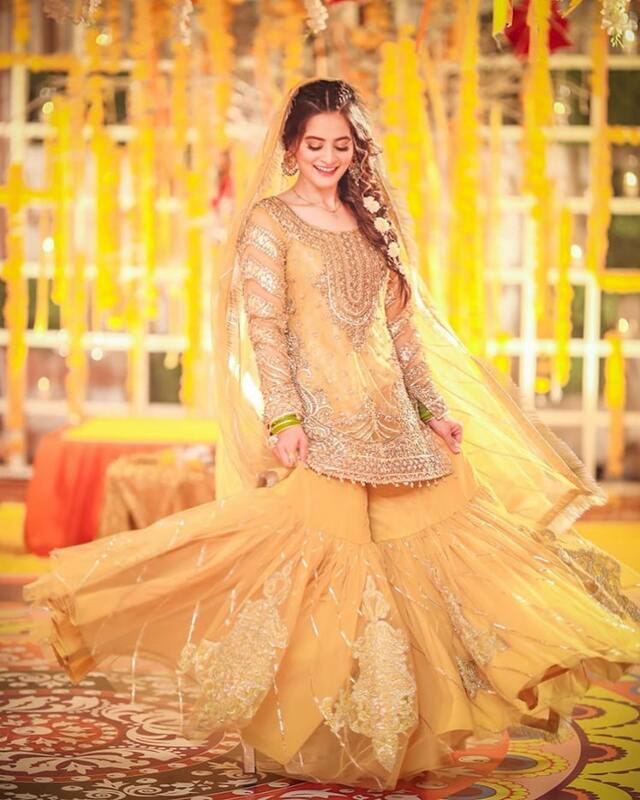 These pictures will vouch for the fact that yellow is indeed a beautiful and generous color that bestows youthful glow upon all the beaming brides. 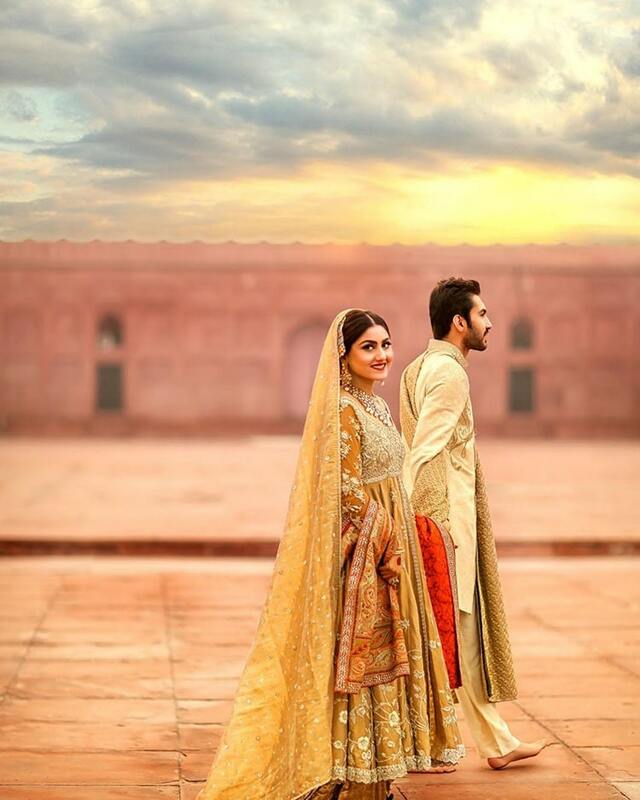 Now that you have seen the pictures, we’d like to know your opinions. 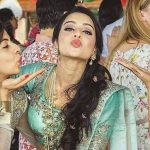 Which do you love the best? 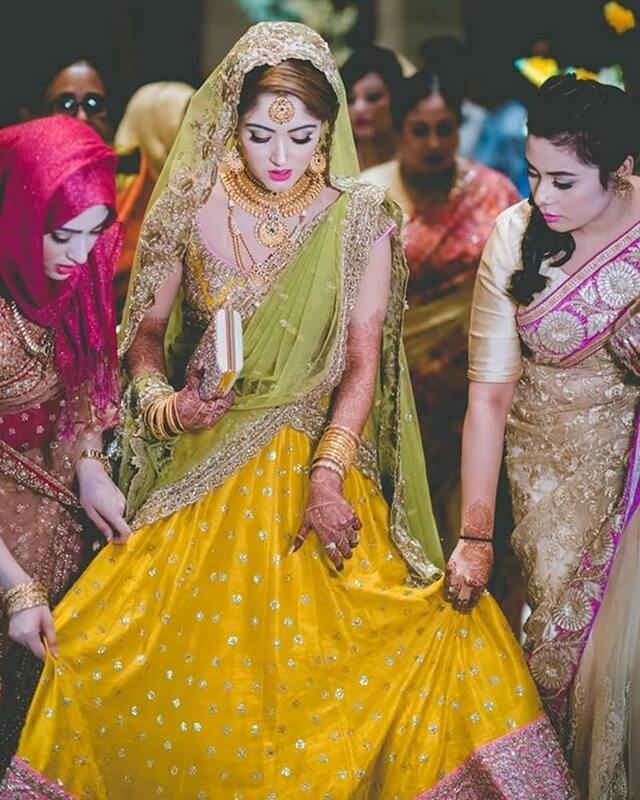 The monotone yellow or yellow dresses with a multitude of colors. 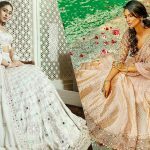 Both have their charms, we are sure. 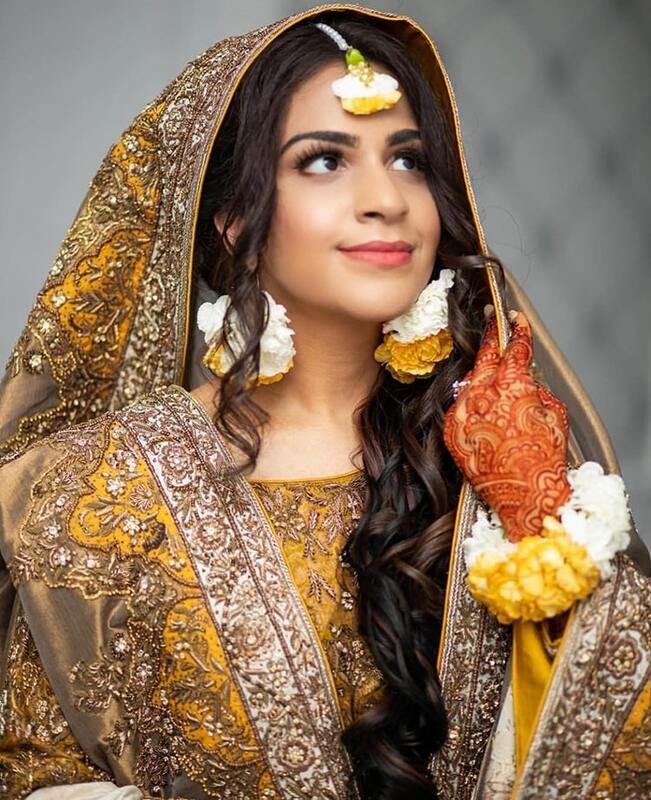 It all comes down to the bride who is to wear the dress, doesn’t it?